Avail of FREE shipping this weekend for our Thanksgiving special. There’s no better holiday we’d rather adopt from the USA then Thanksgiving to say Thank you to our loyal customers! 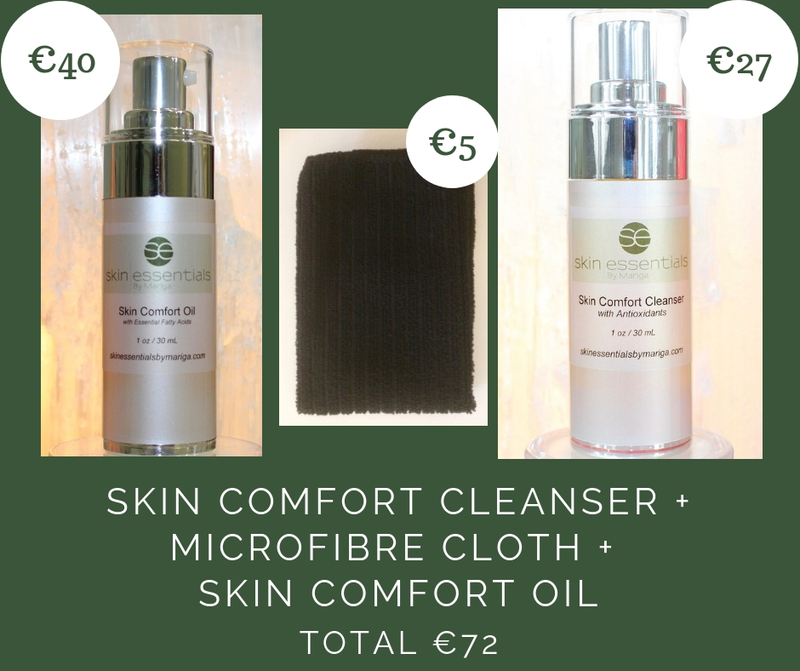 Receive FREE shipping when you spend €70 online at skinessentialsbymariga.com. Simply use the offer code THANKS18 when in the Cart. We have lots of great products in our online shop. 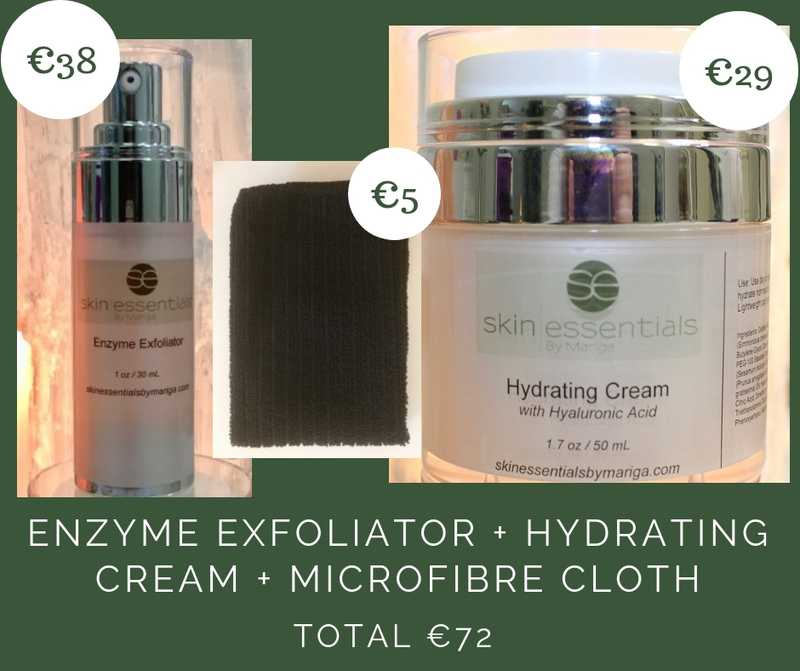 Below is a list of our TOP 4 product sets over €70. Free shipping offer ends at midnight tomorrow, Sunday 25th Nov. 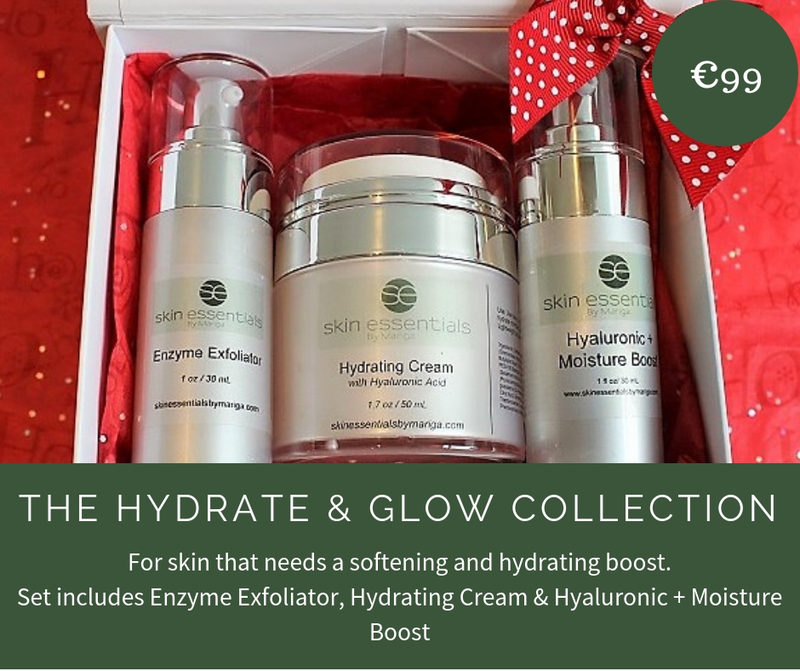 This entry was posted in Christmas Gifts, Skincare, Specials on 24/11/2018 by mariga. It’s officially October, which means we are well and truly into the Autumn Season. This is the perfect time to think about giving your skin all the hydration it needs to combat the harsh drying effects of the weather (and in-door heating). 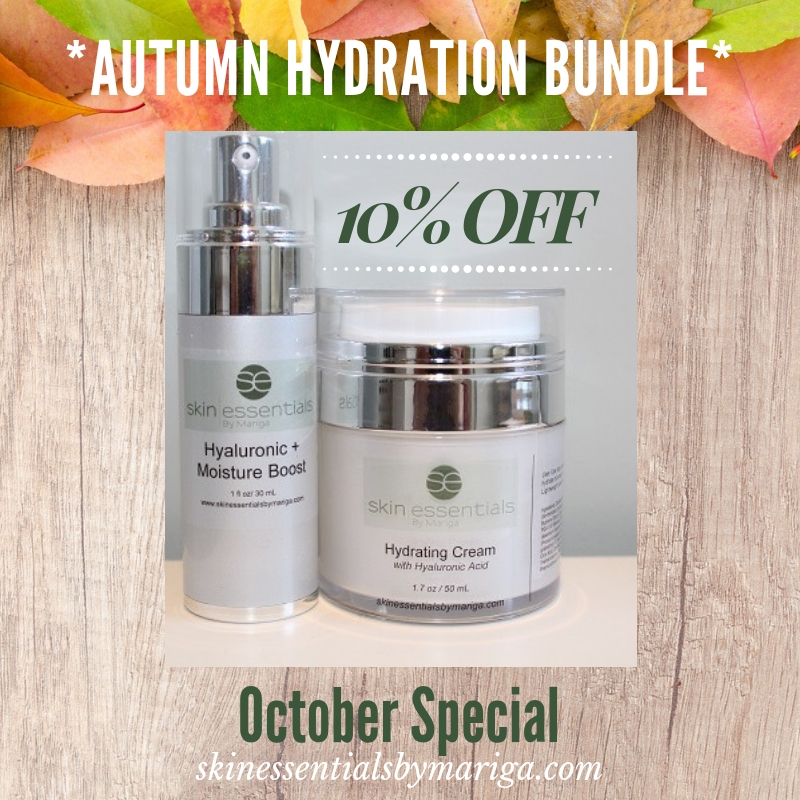 That’s why we’re introducing a very special Autumn Hydration Package! We have bundled our effective Hyaluronic + Moisture Boost Serum together with our Hydrating Cream with Hyaluronic Acid. 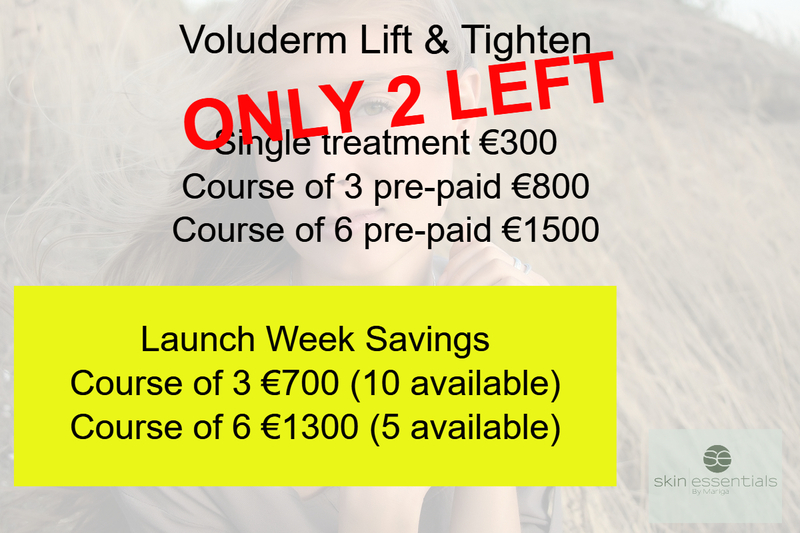 Enjoy for 10% OFF this month only – Usually €84, now €75! 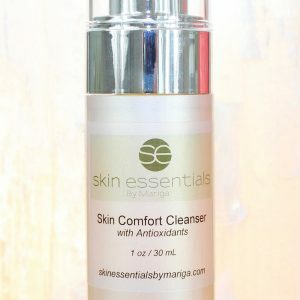 Special offer is available online only at skinessentialsbymariga.com. Our Hydrating Cream has a rich yet lightweight formula to give great hydration using high-grade hyaluronic acid and natural plant oils, without ever feeling heavy or greasy. We recommend using this over treatment serum at night and in the morning if required. This product was seen on TV3’s Xpose with Laura Birmingham. It’s both Oncology and Pregnancy friendly. Hyaluronic acid is known to attract moisture to dehydrated skin but it does so much more. It is also an anti-oxidant, repairing cell damage, it is part of the collagen production process and it gives an overall plump and radiant look to devitalised skin. 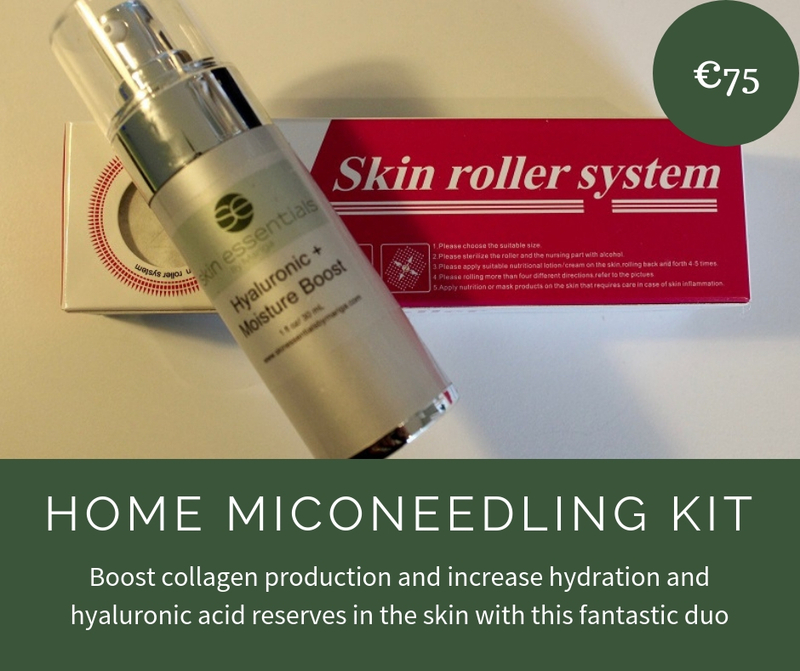 This special product contains collagen peptides to give you serious anti-ageing power, as well as being a silky soft, easily absorbed, high-potency rehydrating serum. A saviour for dehydrated skin. Use under your normal day/night routine when skin is dehydrated/tight/flaky. 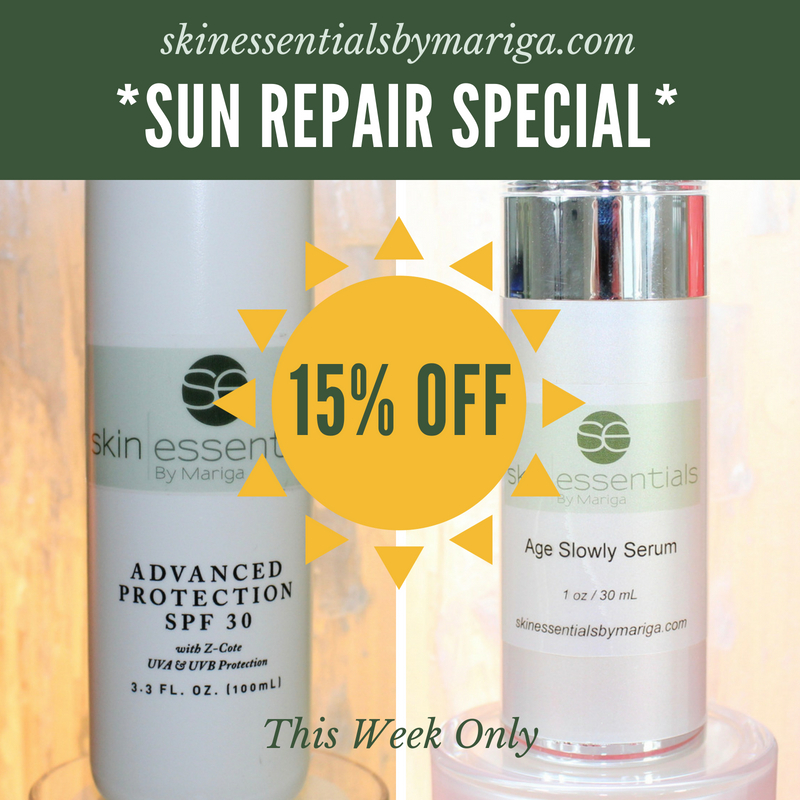 This entry was posted in Skincare, Specials on 05/10/2018 by mariga. Last Divine Pro Offers – DEADLINE! 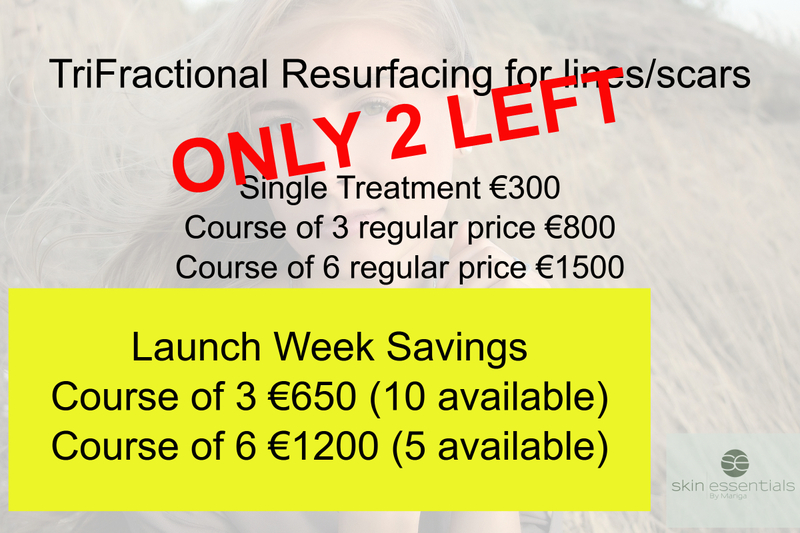 Today is the last day of our Divine Pro launch week specials. There are still some amazing Divine Pro packages available, get them now at these very special prices before they’re gone! Find out more about our highly effective, results driven, brand new and exclusive Divine Pro treatments HERE. You can buy these special packages online by simply clicking the images below, or call us on 053 9145981 for more information. 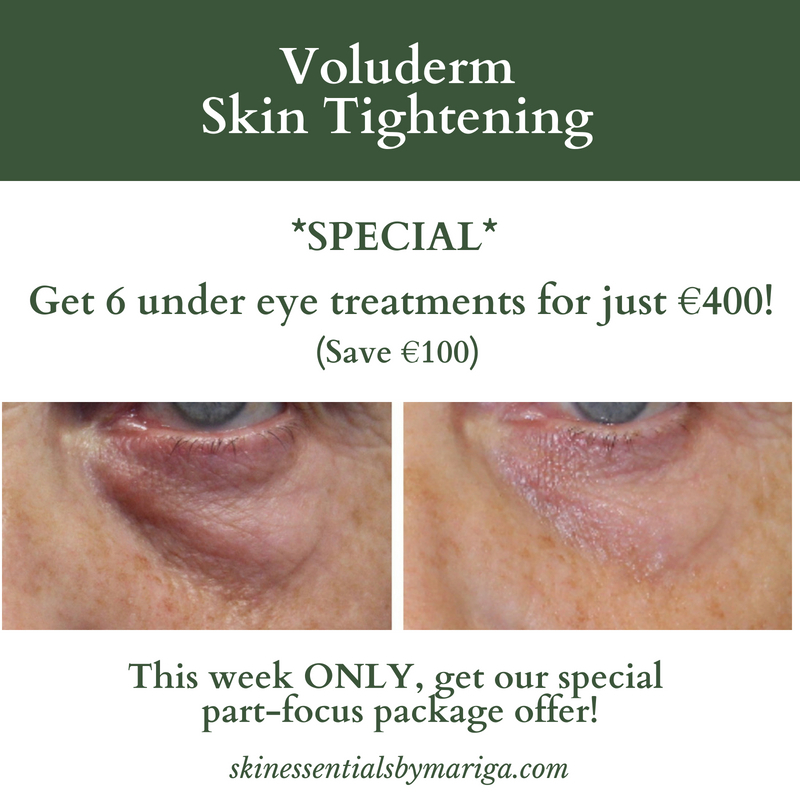 You can also avail of part-focus treatments for problem specific areas, we have this amazing special below! 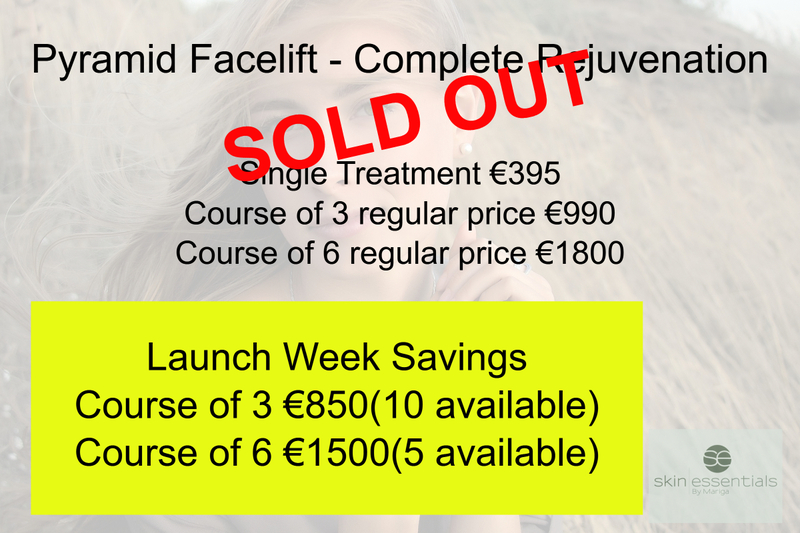 This entry was posted in Specials, Treatments and tagged anti ageing, Divine Pro, Pyramid facelift, Special offer on 04/08/2018 by mariga. These past few weeks have felt like we’re living in the Mediterranean, but the drying effects aren’t only visible in the soil, it’s also damaging our skin. 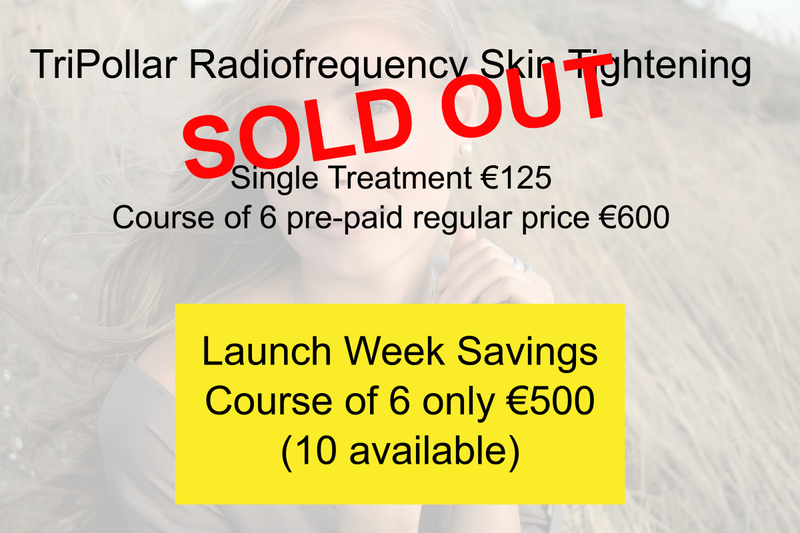 That’s why we’re launching our very special offer this week to help repair your skin from the sun! SPF30: As you know you should always use SPF30 to protect your skin from ageing and damage but did you know that Skin Essentials SPF is so much more than a sunscreen? It contains added Vitamins, Minerals, and anti-oxidants to protect against and repair cellular damage caused by UV rays to skin cells. Age Slowly Serum: So much more than an anti-ageing serum, this is our Vitamin A powerhouse product. Vitamin A is the hero ingredient that normalises cell function while you sleep, aiding repair, protecting against further pigmentation damage and keeping your skin functioning at it’s best. In addition, one of the major ways that UV rays age our skin is by speeding up the breakdown of collagen fibres. Age Slowly Serum is also high in collagen peptides to help repair this damage. Use at night under your chosen cream. HOW DOES THE SUN AGE YOUR SKIN? This entry was posted in Specials on 09/07/2018 by mariga. 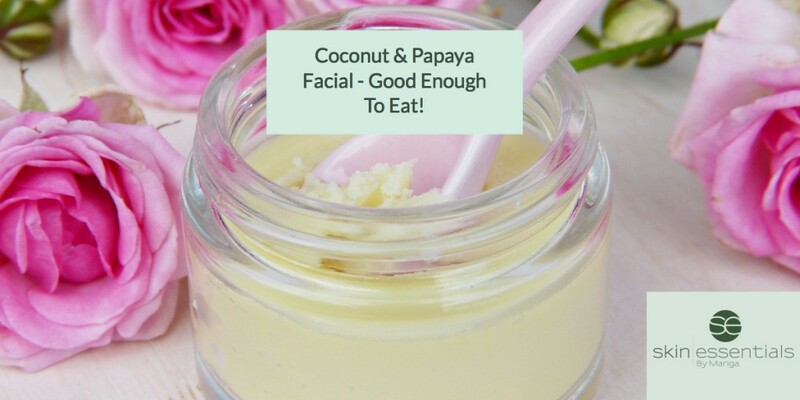 Our fantastic themed facial for this Easter week is Coconut and Papaya. 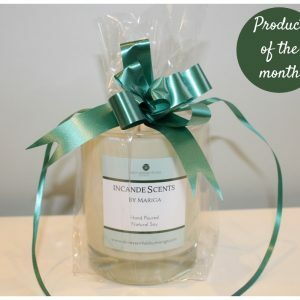 This one is lovely for those with sensitised or reactive skin types. It is the mildest enzyme peel that we do but still packs a powerful skin-boosting punch. Coconut and papaya enzymes work together to gently dislodge used-up skin cells, allowing a brighter, healthier layer of skin to shine through. Moisturising properties in the Yogurt extract (did I mention the yogurt??) calms, softens and smooths while at the same time stimulating cellular regeneration for a more robust skin. This lovely aromatic skin prep is followed by a creamy mask with anti-oxidant goji berry extract, more lovely yogurt extract, skin-softening squalane and cucumber to soothe redness. Bliss. This lovely, calming treatment also includes a hot stone neck and shoulder massage along with a facial massage tailored for your needs from de-puffing to tension release. 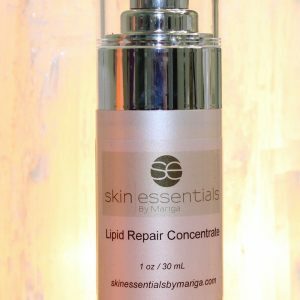 Available right now at Skin Essentials by Mariga in a 45 or 60 minute version. Treat yourself or treat a friend. This entry was posted in Specials, Treatments on 28/03/2018 by mariga. Launching just in time for Valentine’s Day, our Passionfruit Enzyme facial is a luxurious, warming and very comforting facial incorporating fruit enzymes, peptides and plant oils to rejuvenate, soften and stimulate the skin. Natural passionfruit enzyme warms the skin causing increased circulation which enables nutrient and oxygen exchange at a cellular level, resulting in a brighter, more radiant and healthy looking complexion. 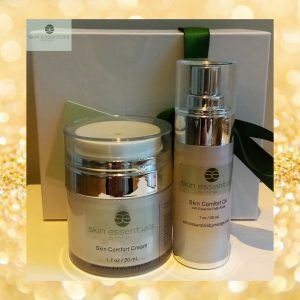 Rich in vitamin A, the skin super-vitamin, and calming, repairing anti-oxidants, this facial treatment is perfect for anyone concerned with ageing, dull skin or fine lines. Available in a 45 or 60 minute version, each treatment includes a personalised nourishing, softening mask with natural plant essences chosen for your skin type, a beautiful hot stone shoulder massage and either a blissful bio-dynamic facial massage or our signature tension release facial massage depending on your needs. 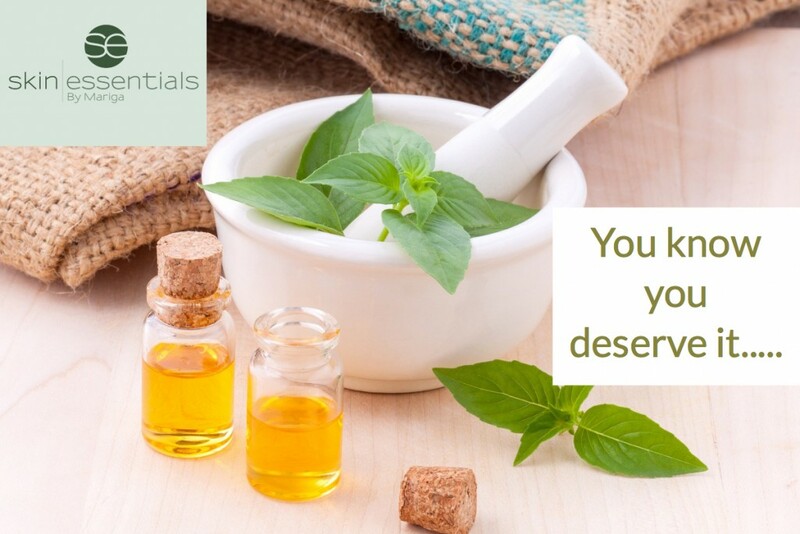 As with all our facials, extractions are performed if necessary and each treatment is finished with our signature blend of barrier repair oils. Suitable for all skin types except rosacea or melasma sufferers, this tingly treatment will leave your skin warm and red for a few hours so schedule your treatment for when you can go straight home after to keep up the relaxation! The Passionfruit Enzyme Facial is available with Jane or Mariga and you can book on 053 9145981 or book online now. This entry was posted in Specials, Treatments on 01/02/2018 by mariga.